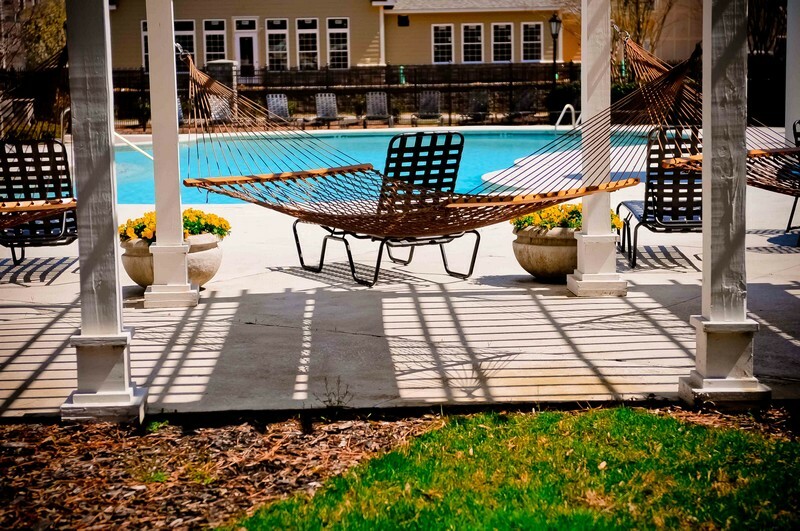 Reserve at Creekside Village is a 192-unit apartment community that consists of eight three-story buildings and has a mix of one-, two- and three-bedroom apartments. 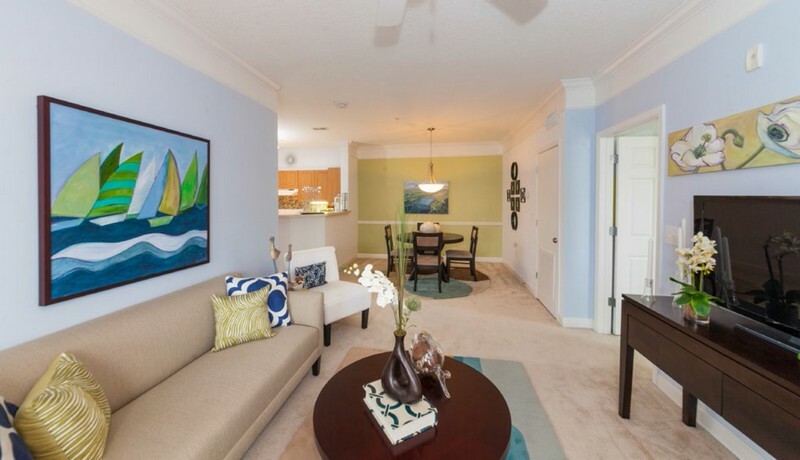 The apartments feature large walk-in closets, private patios and balconies. Many of the homes feature nine-foot ceilings, built-in desks and outdoor storage units. 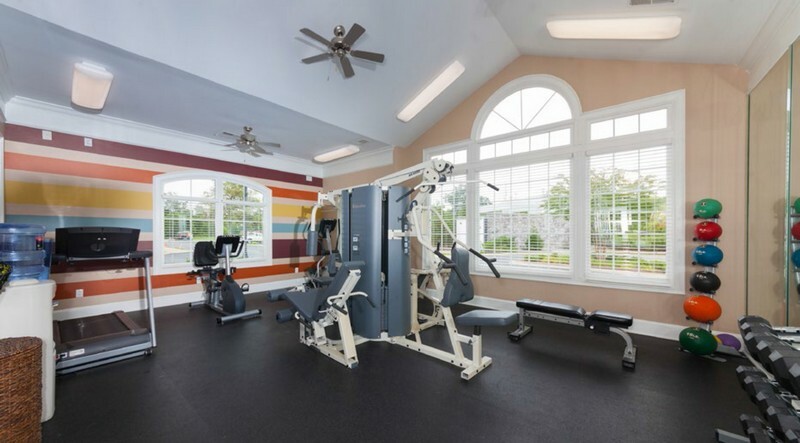 Residents also enjoy a 24-hour fi tness center, a business center and clubhouse, an outdoor saltwater swimming pool and a dog park. 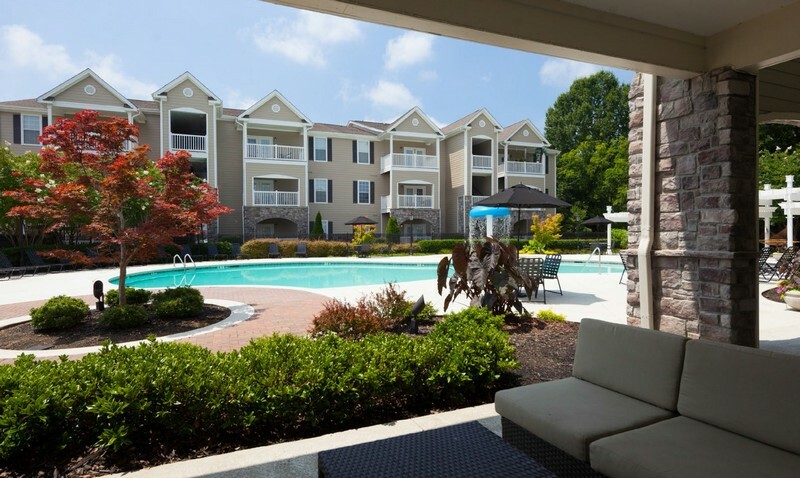 Reserve at Creekside is well located in the city of Chattanooga, which is 17 minutes from the Chattanooga Central Business District and 20 minutes from the Chattanooga Metropolitan Airport. 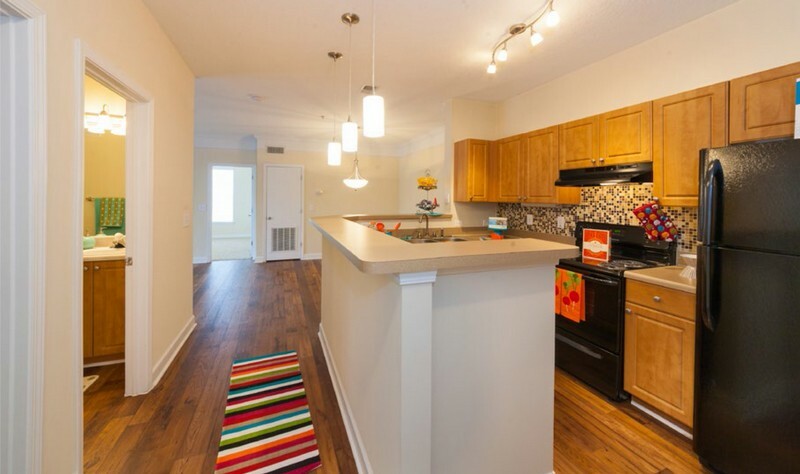 It provides excellent access to major highways, retail and recreation. The city of Chattanooga has received national recognition for the renaissance of its beautiful downtown and redevelopment of its riverfront. Chattanooga is home to many major employers such as Blue Cross Blue Shield, McKee Foods Corporation, Cigna Healthcare, Volkswagen and Amazon.